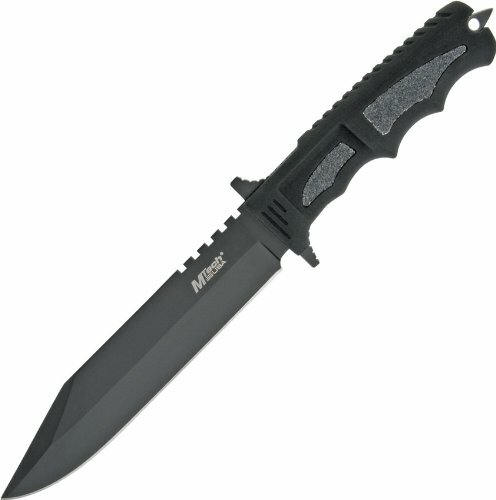 The MTech USA Fixed Blade Hunting Knife (model MT-086) features a straight edge blade and a 12-1/4-inch overall length. 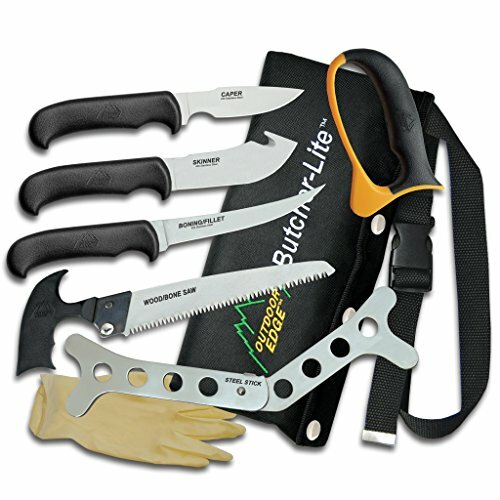 The ABS handle features wing walk inserts which provide a superior grip in even the wettest of conditions. 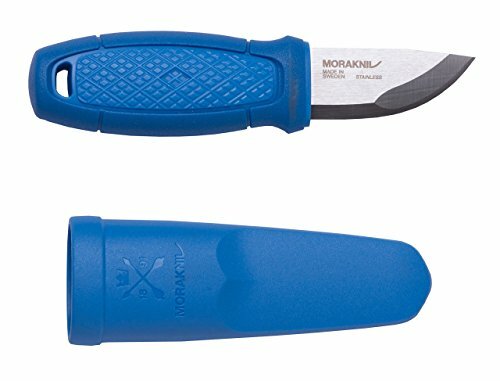 Ideal for camping expeditions and survival training, this MTech USA knife features a 7-inch stainless steel blade. 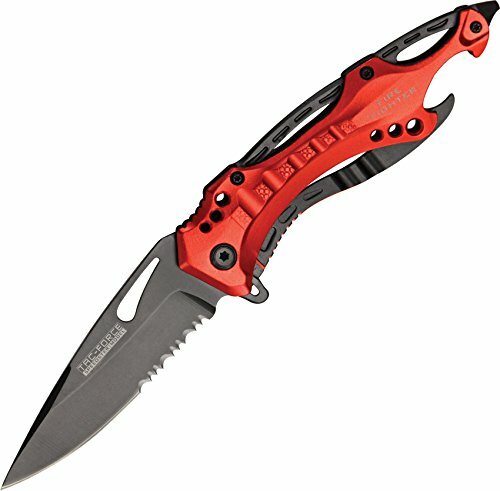 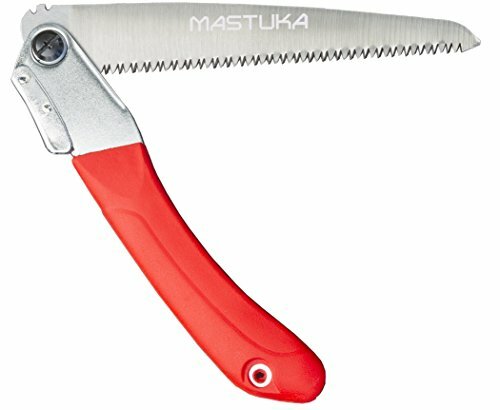 The handle also has a glass breaker on the end making this knife useful in any rescue situation. 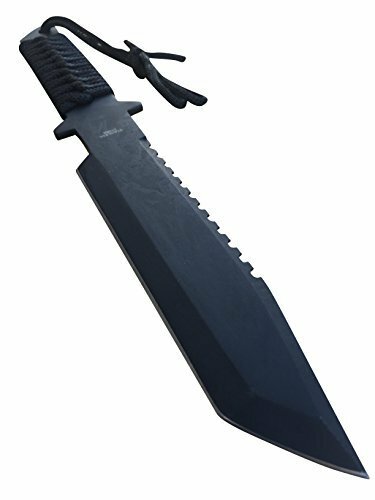 This knife comes complete with a black nylon sheath for easy and safe carry. 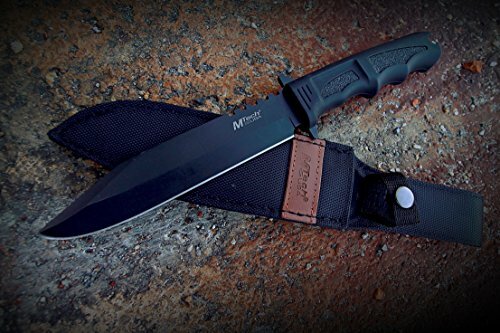 MTech USA offers a diversified lineup of tactical folding knives, fixed blade knives, archery products, and security items — all at competitive prices.